The most comprehensive and authoritative resource of the legal rights, liabilities, responsibility and protection of officials and officials associations. This essential guide is a comprehensive and authoritative resource of the legal rights, liabilities, responsibility and protection of officials and officials associations. A practical guide to using the law, the book analyzes some of the more common lawsuits involving officials. 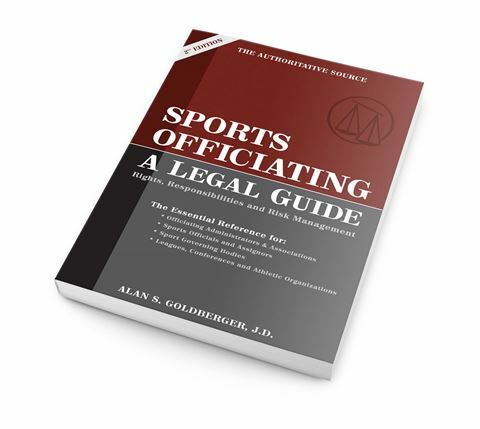 Considered the foremost authority on the legal issues of sports officiating, author Alan Goldberger provides the reader with easy-to-understand insights and advice. 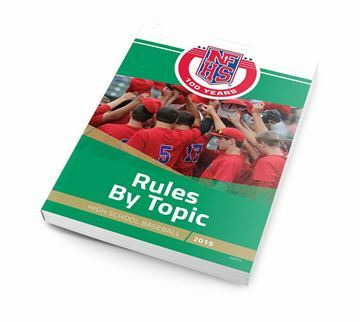 He presents current rulings, precedents and the principles that should guide every official and officiating program. What to do if you or one of your officials is sued: finding an attorney, the legal process clarified, civil vs. criminal cases explained. Independent contractor vs. employee issues: tax implications, liability concerns, payment practices, ‘hiring’ and ‘firing’ of officials. Injury situations: when an official is injured, importance of blood-related rules. What to do if an official is assaulted: the importance of reporting an assault, gathering witnesses. 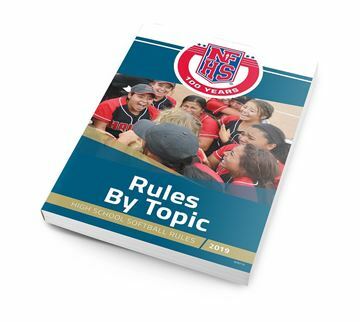 Sports Officiating: A Legal Guide includes specific coverage of 10 sports: baseball, basketball, football, lacrosse, soccer, softball, swimming, track and field, volleyball and wrestling. Topics covered include: Officials’ duties, pregame inspections and meetings, when jurisdiction begins and ends, weather situations. Sportsmanship issues: ejections and warnings, uniforms and equipment, what is legal and artificial limbs. 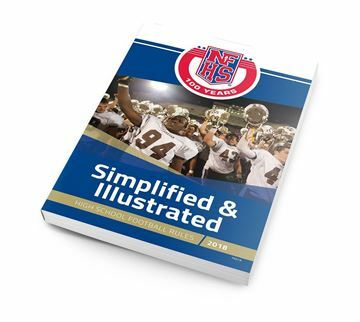 Sports Officiating: A Legal Guide spells out in simple terms officials duties before, during and after games. The advice will keep officials on the field or court and out of the courtroom.